With 30 spline birfields, six stud knuckles, and chromo hub gears or drive flanges, the next weak link in your front axle is your hub studs. When they fail you will be left without four wheel drive, and often times the hub will be unrepairable. Trail-Gear, in partnership with ARP, have designed the most durable hub stud on the market. 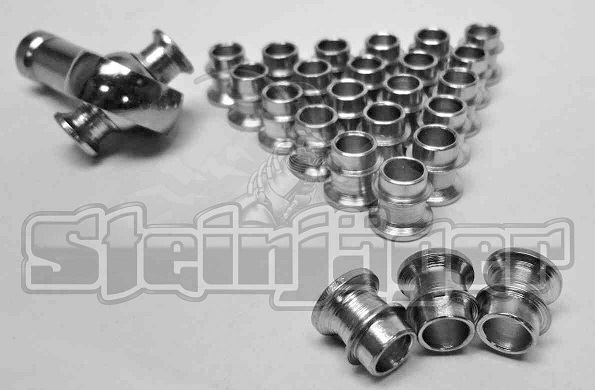 These hub studs are made from the strongest material ARP can manufacture for this type of fastener. 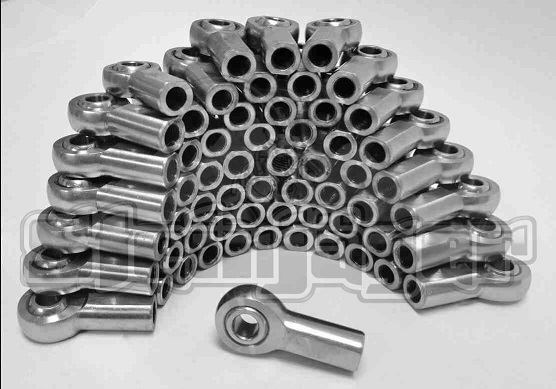 ARP 2000 material has a tensile strength of 220,000 PSI and the ARP 2000 hub stud is cadmium plated to ensure that it is protected from rust and corrosion for many rough years to come. On the top of the stud we machined a 6mm hex head so that installation and maintenance is easy and no special tools are required. 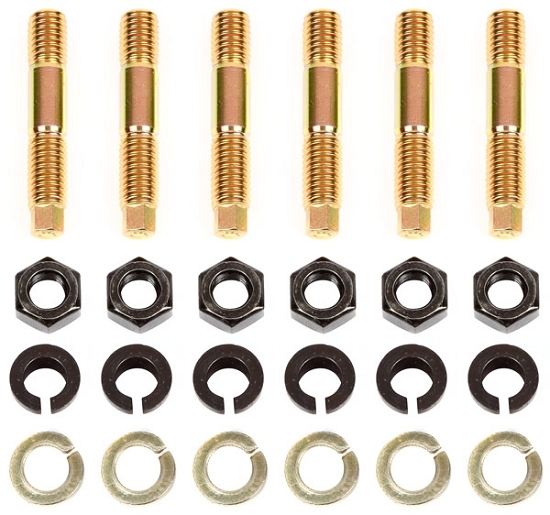 ARP 2000 hub studs are sold in kits of six with all the necessary hardware included, and we are so confident you will not break these we are backing them with our world famous No Questions Asked Warranty.